Carly Cylinder is the owner and visionary behind Flour LA, a florist that provides nontraditional designs for weddings and events using eco-friendly flowers. 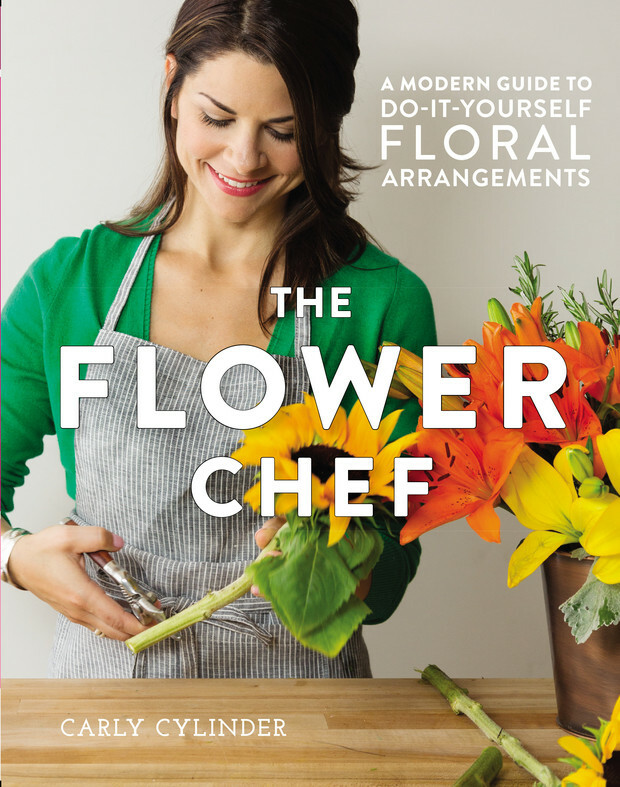 She has written a revolutionary flower how-to book, The Flower Chef, which comes out on March 1 (available for pre-order now! ), and is an advocate of the fair trade movement. Join Carly Cylinder of Flour LA for an evening celebrating the release of her new book, The Flower Chef. Carly will demonstrate some of her favorite ideas from the book as well as take your questions on floral design. After the talk, you'll get to put the tips you learned in action as you create a mini bouquet to take home. Each ticket includes a signed copy of Carly's brand new book, The Flower Chef. Refreshments will also be served.